One of the crucial things that social media does for your business is it’s branding and marketing. Marketers make use of this spot for promoting business as this is the place where most of the consumers hangout and socialize. However, like in any other online marketing campaigns you need to measure the success of your social media marketing as well to work properly in the right direction. Let me share with you the important ways you can measure the success of your social media marketing efforts and its effectiveness. Well! The farther you reach the better it is for you. There are distinguished metrics offered by different social media outlets to calculate your over all reach. For instance Facebook provides you with a metric called facebook insights that helps you measure the effectiveness of your fanpage on facebook. Facebook insights provides you with a lot of useful data such as the age group of your fans, the countries you reach, where are you getting more likes and so on that helps you calculate your reach on social media. Similarly, twitter proffers you with a metric called tweet reach which as the name signifies calculates how far your tweet has reached. It even finds out that how much influence your retweet produced for your business and calculates how much exposure your each post made. 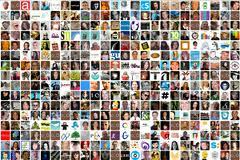 Your brand proponents as in your followers who retweet your tweets are valuable. You need to identify them and contact them as they can help you expose your business exponentially. 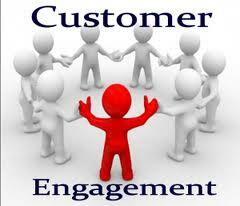 Another important thing that you need to measure is your customer’s engagement with your brand. Are your audience investigating about your product and services, has your blog received any comment on it, are people hitting like on your posts. These are a few questions that you need to consider while measuring your social media engagement. Engagement is something that connects you to your niche market. It helps you build relationship with your audience which in turn brings them in to your sales funnel increasing the chances of conversion. 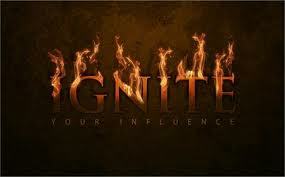 The next significant thing that you need to calculate is your influence on the public. Are you getting any mentions by your target audience, how many likes did you get, how many of them have retweeted your tweets, how many of them are talking about your posts, discussions and comments and so on. You are indeed influential in case people are going ahead and following you or joining you based on the distinguished social media outlets. You can seriously rule your niche market if are sufficiently influential. If you are influential to the desired extent then you simply need to convey your message about anything you want to happen in your business and your brand proponents, fans, followers will automatically make it happen. Furthermore, you can measure the success of your social media marketing by measuring the conversions that is being driven by the social media activities. How much are you investing on your social media campaign and what is the revenue that you are generating through it? 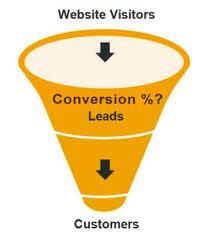 So your conversions help you calculate your ROI i.e. return on investment. Besides, it is a fact that any effort that you put in to anything is failure if cannot be measured. So go ahead and measure your social media marketing success and change your strategy or make adjustment in your efforts accordingly.